The winter months from October to March are the very best for a visit to the plains of Uttar Pradesh as the summers are too hot and dry for comfort. For those interested in travelling up to the hills in Uttaranchal, April, May, June and October and November are the best months for a cool getaway from the heat and dust of the plains. The climate in Uttar Pradesh varies substantially. Where the Himalayan range rises over 7700 metres, the upper reaches remain perennially snow-bound. The Gangetic plain, which covers three-quarters of the state, is dry and dusty in summer. But during the monsoons between June and September, it is transformed into carpets of lush green fields. The monsoons also spell disaster for some regions, when the Ganga and its tributaries overflow their banks and flood large tracts of land. Winter is severe in the foothills of the Himalayas in Kumaon and Garhwal. The Gangetic plains are fairly cold with temperatures coming down as low as 3°C though average temperatures remain around a pleasant 18°C. Summers are extremely hot in the plains with maximum temperatures reaching as high as 45° C. The intensity of the summer months is magnified by the hot winds called ‘loo’ that blows across the plains in May and June, the two hottest months of the year. 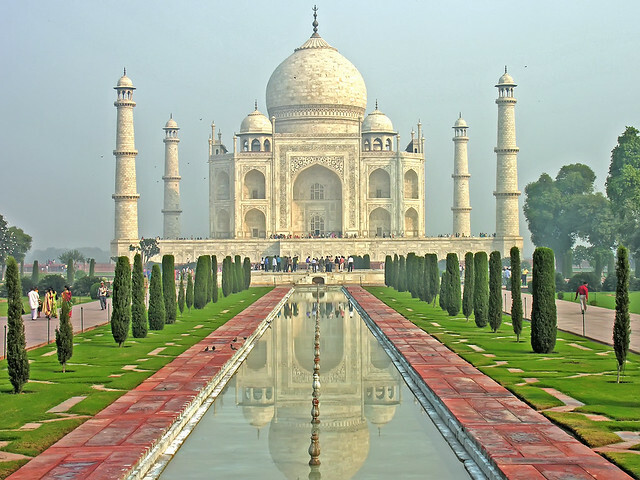 The Taj Mahal is a white marble mausoleum located in Agra, Uttar Pradesh, India. 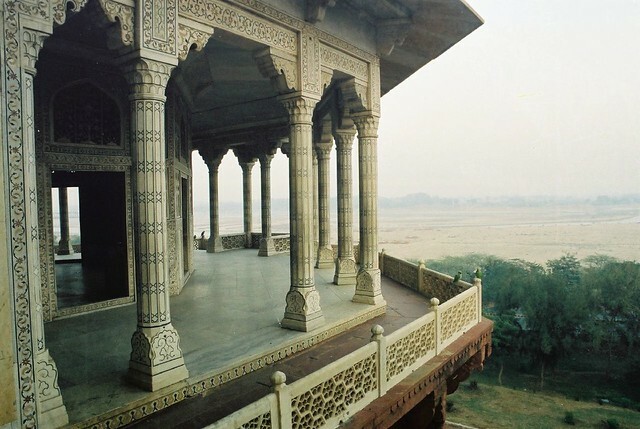 It was built by Mughal emperor Shah Jahan in memory of his third wife, Mumtaz Mahal. The Taj Mahal is widely recognized as "the jewel of Muslim art in India and one of the universally admired masterpieces of the world's heritage". Taj Mahal is regarded by many as the finest example of Mughal architecture, a style that combines elements from Islamic, Persian, Ottoman Turkish and Indian architectural styles.In 1983, the Taj Mahal became a UNESCO World Heritage Site. While the white domed marble mausoleum is the most familiar component of the Taj Mahal, it is actually an integrated complex of structures. The construction began around 1632 and was completed around 1653, employing thousands of artisans and craftsmen.The construction of the Taj Mahal was entrusted to a board of architects under imperial supervision, including Abd ul-Karim Ma'mur Khan, Makramat Khan, and Ustad Ahmad Lahauri. Lahauri is generally considered to be the principal designer. Forts are the major monuments of India. Uttar Pradesh has many monuments that appeal about the architectural heritage of India amidst the world countries. Agra was the then capital of the Mughal Empire. UNESCO has identified Agra Fort as World Herita. Agra is a city of monuments and forts. There are many monuments that decorate the city. 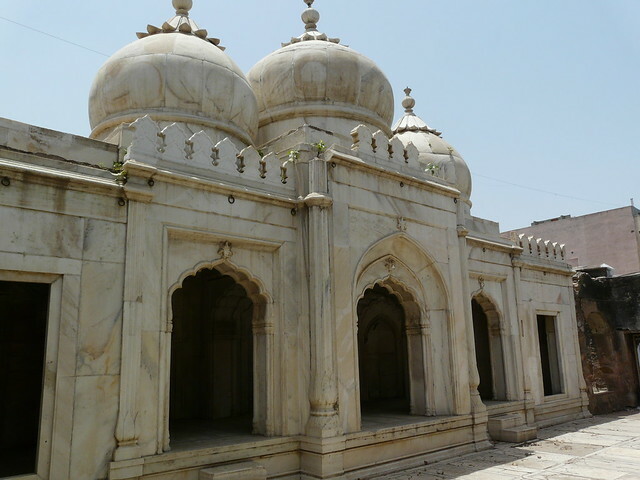 The city was considered to be the capital of the Mughal Empire. It was during the reign of Shah Jahan many Mughal architecture came into existence. 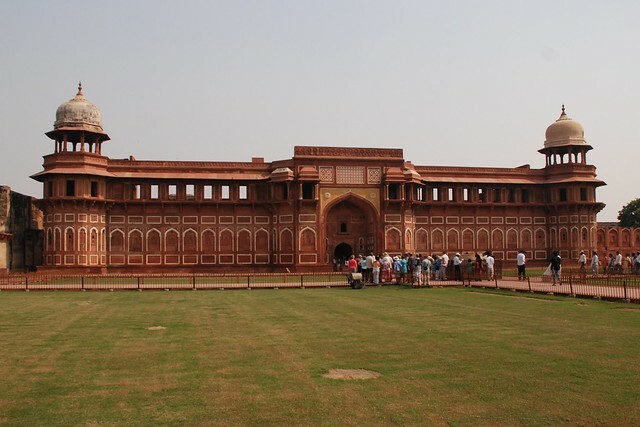 Dayalbagh is one of the famous memorials which are located at an accessible distance from the main city Agra. 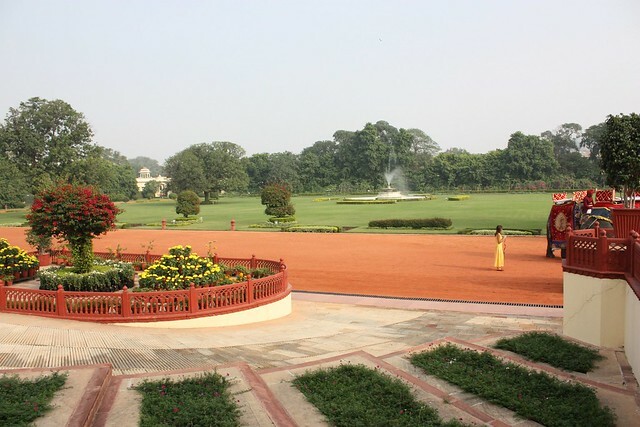 The Dayalbagh gardens are a unique pilgrimage site of the nation. The site is a memorial Shiv Dayal Sahi. He was the one who found the Radha. 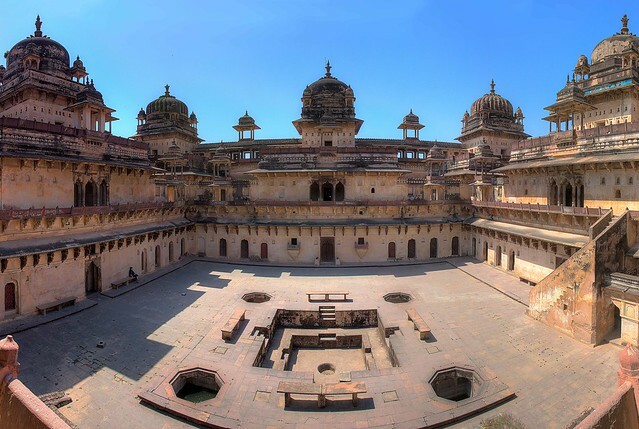 Jahangir Mahal is one of the monuments that reflect the Akbari Architecture. 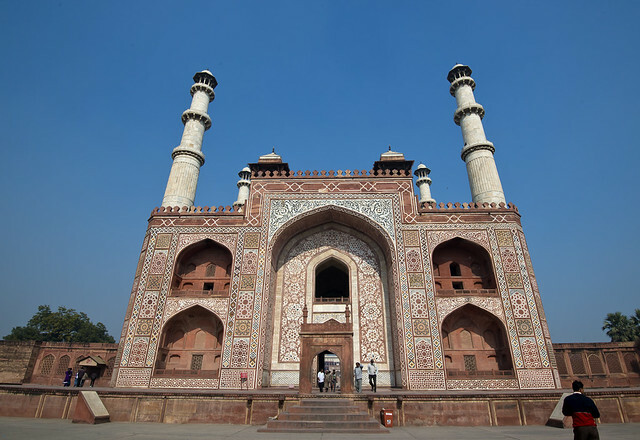 The structure was built during the reign of Akbar. 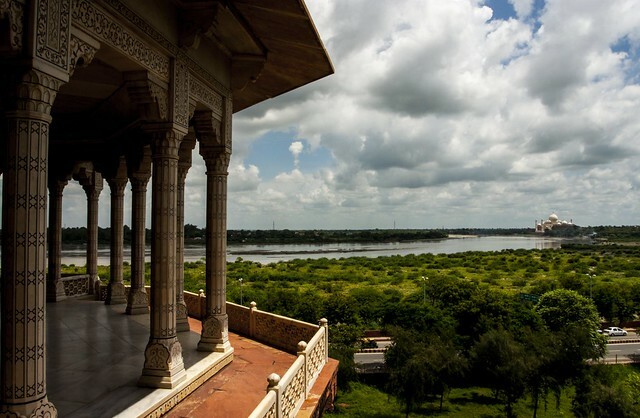 The structure has served as a palace for the members of the royal family, mostly women. The most attracting place to see in Agra is Rambagh garden established by the first Mughal emperor, Babar. It is considered to be the earliest garden and a striking wonder of structure grabs the heart of the visitors.